Welcome back to the One Second Search – a fun activity to test your French vocabulary. 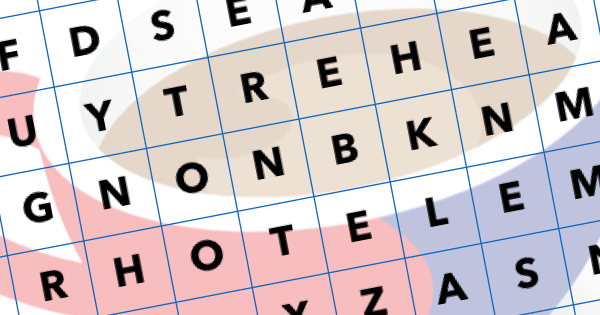 In our most recent newsletter we included a beautiful video about the sites of Paris and so this grid is filled with words associated with the capital; try to think of tourist attractions and the different areas of the city. Here’s your challenge: 1. 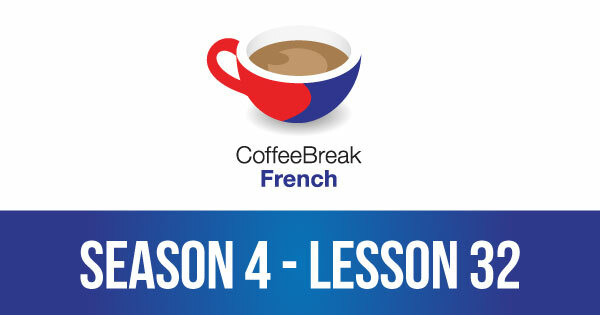 In this episode of Coffee Break French, Pierre-Benoît and Mark discuss Sylvie’s most recent email to her mother Monique. The text gives us the opportunity to talk about a number of interesting grammar points and idiomatic expressions including further examples of the gerund, s’apercevoir de quelque chose, insister pour and the expression brûler les étapes. 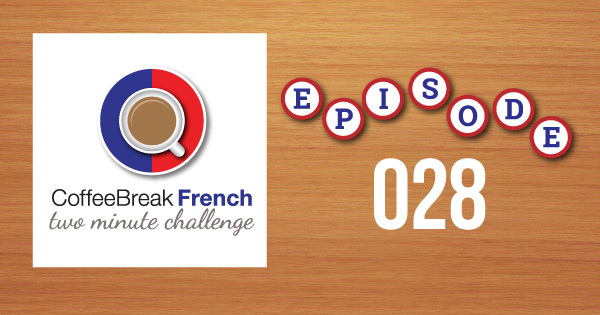 In this latest episode of Coffee Break French, Mark and Pierre-Benoît discuss Matthieu’s latest email reply to Gabrielle. 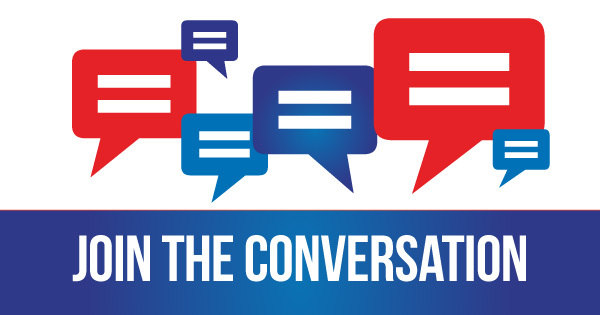 As usual there are a number of interesting language points to be discussed including further examples of the subjunctive with triggers we have seen before, and a brand new situation when the subjunctive is used after a superlative. In this episode of Coffee Break French, Mark and Pierre-Benoît discuss the latest email from Gabrielle to Matthieu and look in particular at a number of interesting language points contained in the lesson. Expressions in this episode include the expressions ce n’est pas ton fort, prendre peur and rendre des comptes à quelqu’un. It’s time for another episode in our series for advanced French learners. In this lesson Mark and Pierre-Benoît are discussing the latest email from Matthieu to Gabrielle. 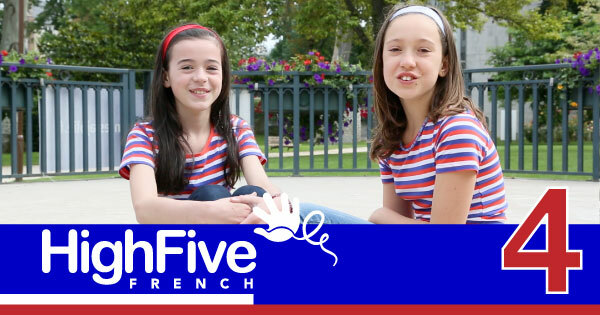 There are many interesting expressions and useful grammar points covered including agreement of preceding direct objects, rien que de + infinitive, en avoir l’eau à la bouche, and much more. Join Mark and Pierre-Benoît for another lesson of our advanced French course. In this episode they’re discussing Gabrielle’s revelations in her most recent email to Matthieu. As usual there are plenty of interesting grammar points and idiomatic expressions to study including the expressions prendre ses clics et ses clacs and aller en éclaireur. It’s time for another episode of Coffee Break French and this week Mark and Pierre-Benoît are discussing the latest email from Sylvie to her mother, Monique. 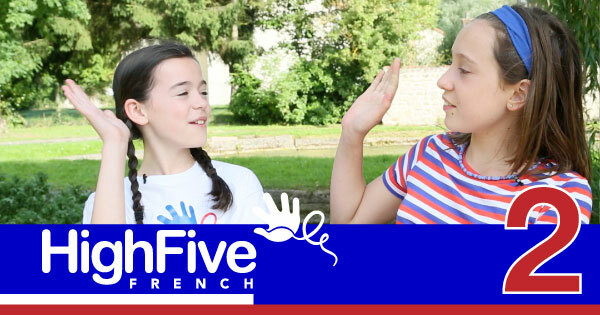 There are lots of interesting language points to talk about including the expressions être pot de colle, faire poireauter quelqu’un and the wonderful word dorénavant.